Busumuru Kofi Annan has been announced. The remains will arrive in Accra, Ghana on Monday, September 10, 2018, for a state burial. executives of the United Nations(UN). conference yesterday August 30, 2018. Ghana Armed Forces (GAF), will receive the body on behalf of the people of Ghana. 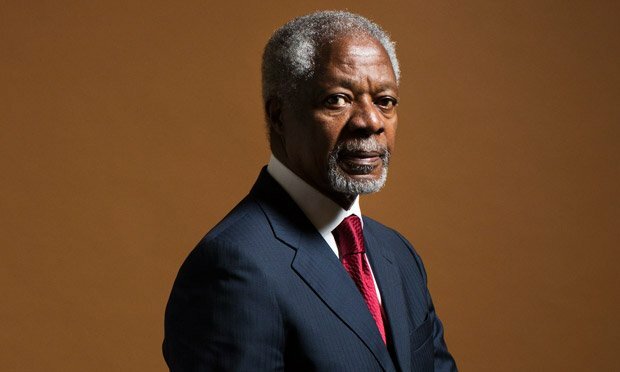 Mr Kofi Annan died in Switzerland on August 18, 2018 after a short illness. President Akufo-Addo last week proposed a state burial for the late international peace icon, to which his family readily agreed.